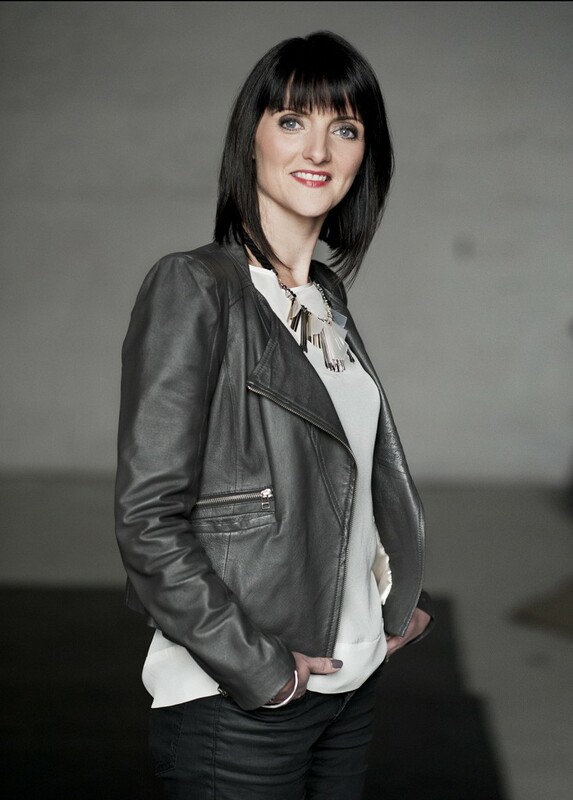 Fiona Heaney, creative director & co owner of Fee G, has been officially announced as the KFW Irish Fashion Business Person of the Year in association with Lancome Paris. She will be presented with her Award by Minister for State for the Diaspora, Jimmy Deenihan TD, and Editor in Chief of Image Publications, Melanie Morris, at the KFW Irish Fashion Industry Awards in the Europe Hotel & Resort this Friday 6th of March. The 7th annual Kerry Fashion Week, in association with IMAGE magazine, Skoda and Lancôme Paris, will take place in venues throughout Kerry from today to Friday 6th of March. Other events over Kerry Fashion Week include the KFW Boutique & Kerry Fashion Designer Show in the Pavilion at Ballygarry House Hotel, Tralee on Tuesday 3rd of March; a Style Workshop with Danny Leane: the return of the ‘Love for Fashion’ Window Display Competition’ in association with The Kerryman and Backstage, an on-line ‘documentary’ aimed at 15 – 18 years olds on career options in fashion. All events are open to the public and tickets are available to purchase on www.kerryfashionweek.com. For updates follow KFW on @KFWtweets. Fiona Heaney graduated with a 1st class honours from the National College of Art and Design Dublin and has become one of the leading names in the Irish Fashion industry. She launched her own label, Fee G in 2003, which today employes 10 full time staff in addition to contract staff throughout the season. Fee G, is a ladies boutique occasion wear collection aimed at consumers from 25 years who appreciate imagination, style, quality. With over 60 stockists throughout Ireland, UK, Europe, the label has established a loyal following including Lorraine Kelly, Susanna Reid, Kathryn Thomas, Grainne Seoige and Mrs Sabina Higgins. This year, Fee G also added new accounts in Palestine, Saudi Arabia and East Coast USA. 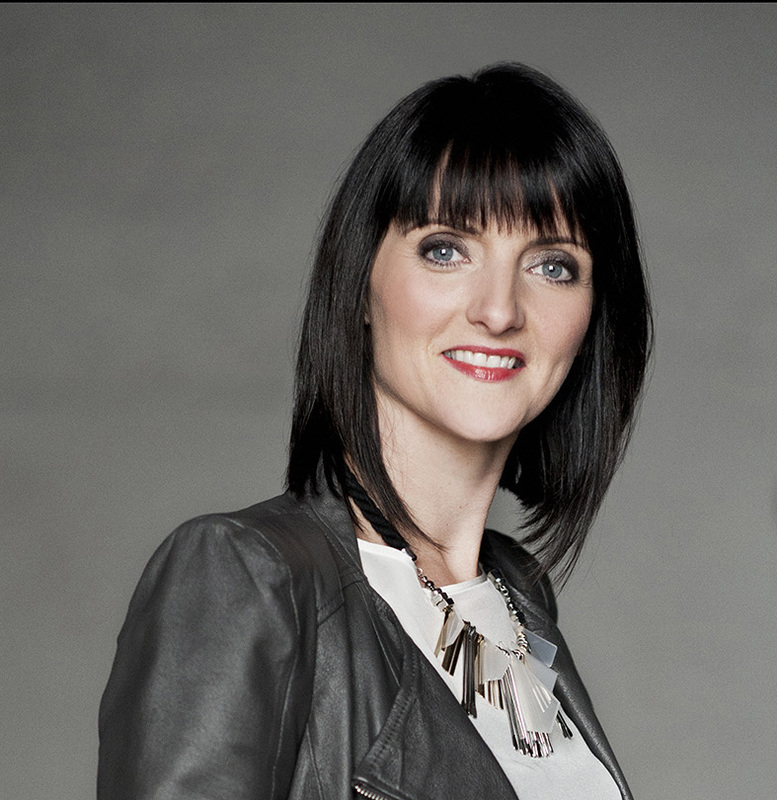 Fiona is also founder of contemporary daywear label, Luke Lovely, which now has 60 stockists throughout Ireland, UK, Europe. The KFW Irish Fashion Industry Awards in association with Image Magazine, Skoda and Lancôme Paris, will recognise and celebrate the extensive and diverse creativity within the Irish fashion industry. As well as categories for fashion and accessory designers, there are also awards for those that make it all happen behind the scenes . . . including make-up artists, stylists, photographers, bloggers and models. The night will be attended by both established and emerging talents from within the Irish fashion world including designers, fashion journalists, bloggers, creatives, models, stylists, hair stylists, make up artists and photographers. International fashion designer Don O Neill, Creative Director, Theia New York, will attend with his fiance Pascal, and present the award to the Kerry Fashion Designer of the Year. This year the KFW producers have integrated the finalists fashion showcase, new collections and the KFW awards into one spectacular evening. The event is open to the public and tickets are €120 and available to purchase on www.kerryfashionweek.com. For updates follow KFW on @KFWtweets. ← ŠKODA announced as associate sponsor of Kerry Fashion Week and the KFW Irish Fashion Industry Awards.